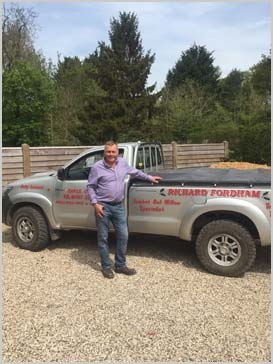 Richard Fordham Tree Surgeons Ltd was started up by Richard Fordham when he was 16 years old in 1979. Having his early introduction to the Cricket Bat Willow industry working for Manns Willow Merchants in the factory, he was also taking on woodland management operations in the evenings and weekends to supply his rapidly growing firewood customer base. Richard soon began working for J S Wright & Sons Limited, the largest producers of English Willow Cricket Bat Blades in the world. Richard rapidly progressed from working in the factory to learning the highly specialist techniques of felling Cricket Bat Willows under the stewardship of Pier Carter as his involvement in tree surgery away from the Willow industry went from strength to strength. 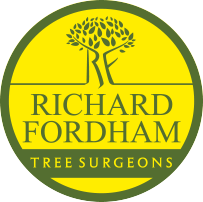 Richard Fordham Tree Surgeons Ltd are now an established professional arboricultural company, committed to providing safe, efficient and professional tree care. We are passionate about trees and their welfare and understand the importance of tree conservation and the impact they have on our environment. 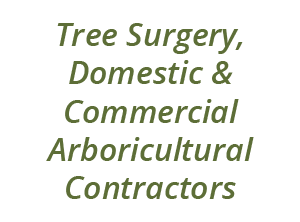 Through years of gaining knowledge and experience, we fully understand the diverse and often complex needs of trees and strive to carry out all our operations to the highest standard. Our client base ranges from large development companies and local authorities down to small, domestic clients with a large part of our work coming from repeat custom or by word of mouth recommendations, we treat each job on a personal and individual basis.